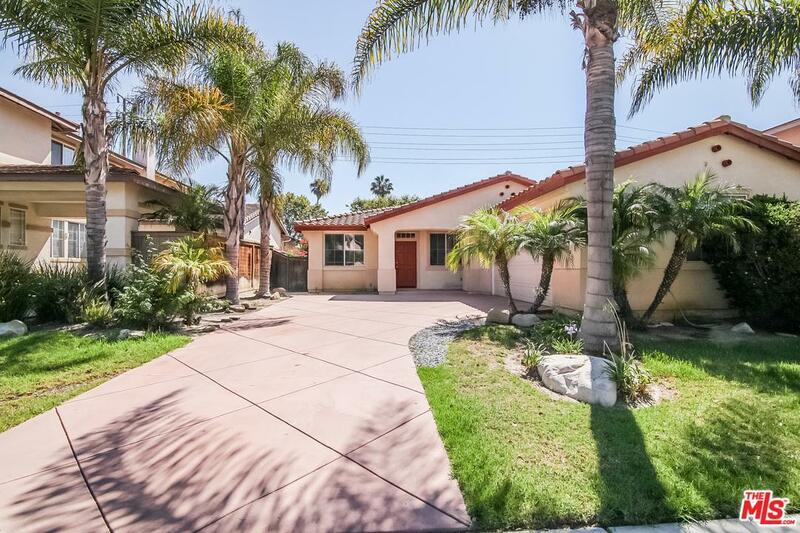 We present this spacious legally upgraded (additional bathroom, additional SF, separate entrance for guest bedroom, tubular skylight) 2,191sf 4Bed+3Bath Mediterranean style home in quiet the Rancho Del Mar Community. There is a shortcut alley to the shopping center next door for convenience just a few houses down. This home is equipped with a center island and sink with an elevated bar for entertaining. Kitchen has plenty of pantry space with lots of cabinets along entire kitchen wall which spans across thru the breakfast nook. Master bedroom has tub and separate shower stall with dual vanity sinks and separate toilet room. 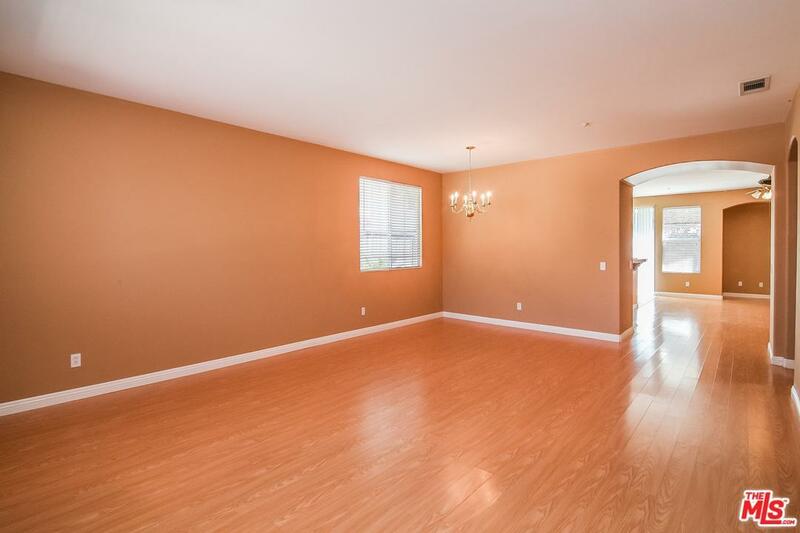 Hardwood floors, tile in kitchen and bathrooms. Spacious backyard for entertainment and relaxation. 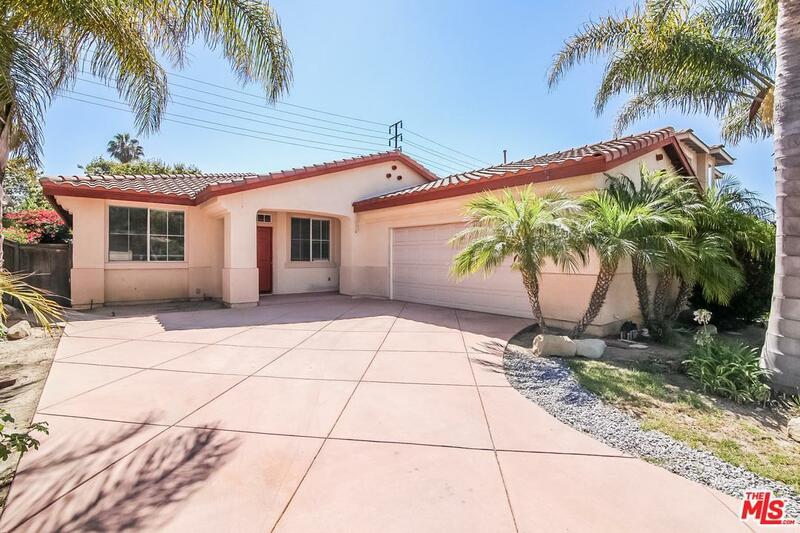 Located just a few blocks from the 126 freeway without the noise. Also very close to The Ventura Community Park, aquatic center, tennis courts, and baseball field. Sold by Christina Chau BRE#01358906 of Berkshire Hathaway Homeservices California Properties. 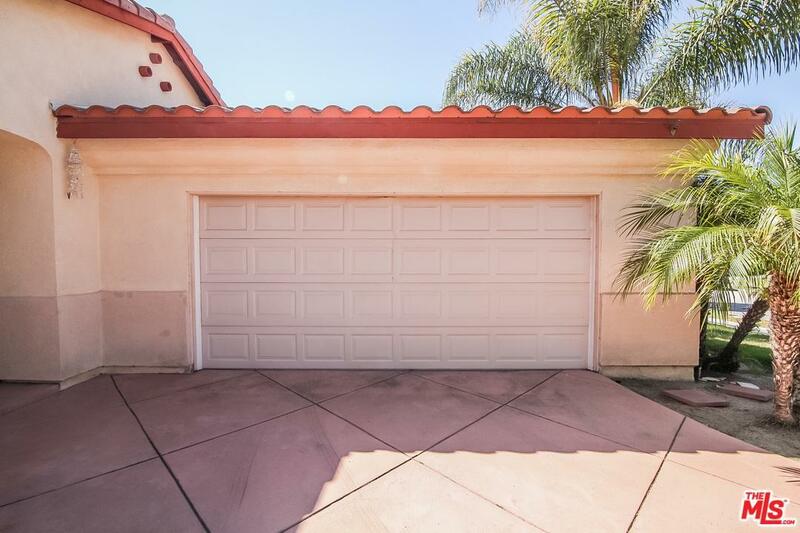 Listing provided courtesy of Elijah Shin DRE#01358906 of Dream Realty Asset Mgt, Inc. and Stephanie Hahm CA DRE# 01889447 of .